Here at Kiverco, we recently completed a multi-million pound installation of a new, state-of-the-art recycling facility at McQuillan Environmental in Dundrod, Co. Antrim, N. Ireland. One of the drivers for this new recycling plant was to dramatically improve the quality and “purity” of the waste products produced, which has become increasingly important since China’s new restrictions on waste imports. The “Chinese National Sword”, which came into effect in February 2018, has been introduced due to the poor quality of waste imports China was receiving which made them more difficult to recycle. China’s own landfills are filling up quickly and they also drastically need to improve their air quality and reduce pollution from dirty or hazardous waste. Along with the ban of 24 types of foreign waste, the country has set tougher standards for contamination levels in other types of waste it does accept, such as plastic, zorba and other metals. This means an increase from 90-95% purity to 99.5%. 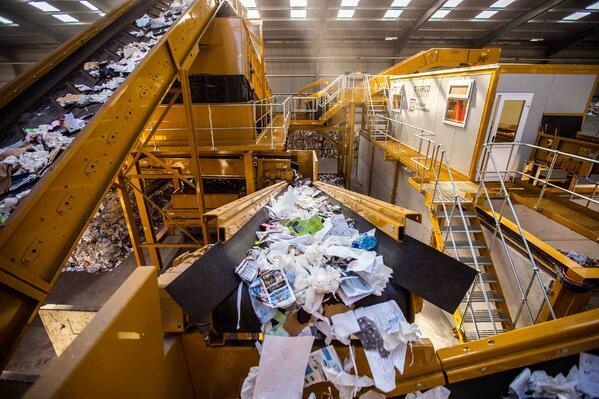 By using the latest in waste recycling equipment, manufactured by Kiverco, McQuillan Environmental have been able to ensure their dry mixed waste products have the lowest contamination and highest purity levels to be accepted in China. 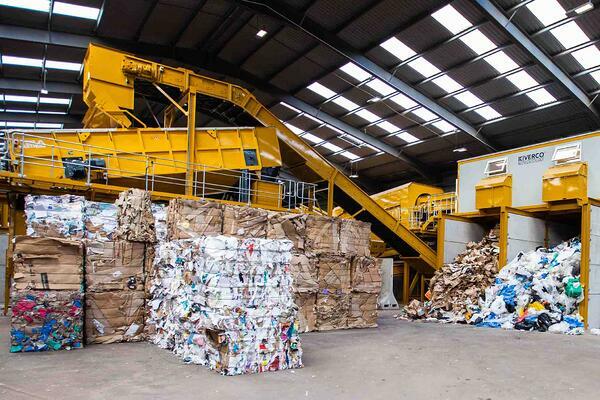 Working closely with McQuillan Environmental, we designed a tailored solution - a recycling plant that would fit into their existing building and would meet all their requirements. 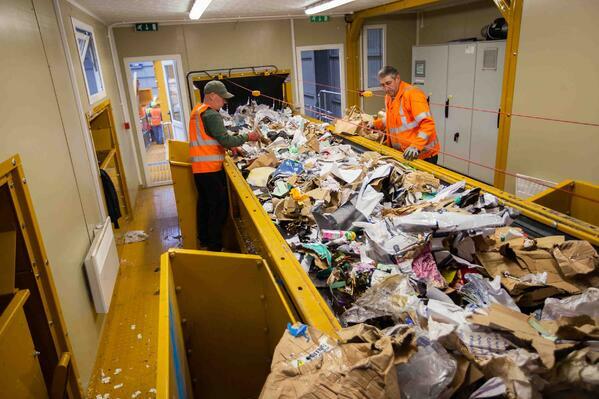 As well as our own manufactured equipment, we also incorporated market leading technology from around the world which would ensure the efficiency of the new recycling plant.